Brolin was not originally released as a contender for the part, but he snagged the role making this the second character he will play in the comic book world, his first was the villain Thanos. 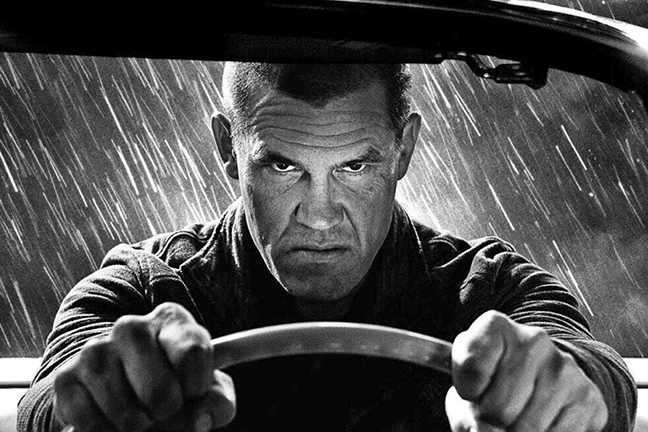 We will be seeing more of Mr. Brolin in the coming films as he signed a deal for four movies. Director David Leitch (‘John Wick‘) is directing the sequel with an eye towards a June start date. 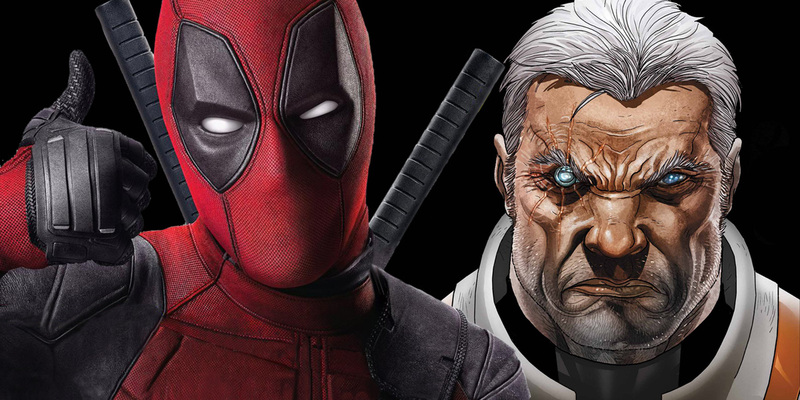 Ryan Reynolds is reprising his role of the ” merc with the mouth”, Deadpool. Zazie Beetz joins the cast as the super-powered merc, Domino. Nathan Summers (Cable) is the adult son of the X-Man Cyclops (Scott Summers) and Madelyne Pryor (the clone of Jean Grey) and is the half brother of Rachel Summers (Marvel Girl). Cable was born with both telepathic and telekinetic abilities. The strength of those powers varies dramatically throughout due to a need to restrain his techno-organic infection. At the height of his powers, he could levitate a floating city and combat the Silver Surfer. Cable has fought Wolverine to a stalemate and defeated Captain America in hand-to-hand combat. He’s defeated Falcon, Red Hulk and Iron Man using both brute force and wit, all while being in severe pain and at risk of dying from the techno-organic infection. This entry was posted on Wednesday, April 12th, 2017 at 2:26 pm	and is filed under Comics, Film, News. You can follow any responses to this entry through the RSS 2.0 feed. You can skip to the end and leave a response. Pinging is currently not allowed. « The Trailer For ‘Detroit’ is INTENSE!! !